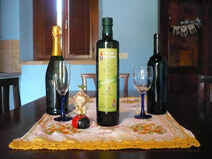 Find apartments at Agriturismo Biologico Casa degli Gnomi. 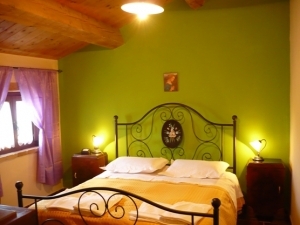 From 2 to 8 beds in rooms and apartments are bright colored and furnished with antique furniture. 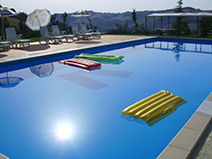 Just 20 minutes from the sea and 30 from the Sibillini National Park. 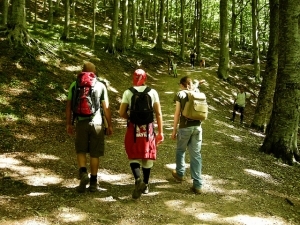 We organize excursions to the beautiful Marche region, province of Fermo and Ascoli Piceno. Organic products absolutely produce. Our land worked as it was a time to get wine and extra virgin organic by the very high quality.